Wednesday 19 December- Last day for students! Happy holidays! Exciting end of year activities! As the 2018 school year draws to a close, we are all looking forward to some exciting end of year activities. Our highly anticipated Year 6 Mini Fete Day will be held tomorrow and we are all looking forward to participating in the wonderful events our year 6 students have in store. We look forward to celebrating a wonderful primary school education and farewell our lovely year 6 students at their farewell dinner and disco on Monday 17 December. It will be nice to have a day outdoors and celebrate a wonderful year at our picnics next Tuesday. Finally, we are looking forward to a magnificent holiday break. The last day for students to attend school is Wednesday 19 December. Weather permitting, a ‘Farewell Assembly’ will be held at 2.40pm under the Shade Structure to farewell our wonderful Year 6 students and all are welcome to attend! If the weather is poor, we will hold the assembly in the MPC. My sincere thanks go to Mrs Stanley for organising such an exceptionally special Presentation of Awards assembly this morning. Thank you also to Mrs Gibson, Mrs Williams, Mrs Harris, Mrs Scope, Mrs Marnoch, Mr Gibbons and Mrs McWilliams for the wonderful support they provided in preparation and to Mrs Ferry and Mrs Silburn for coordinating the refreshments. Our band, choir and recorder group complemented the event superbly once again. Congratulations to all the recipients of the awards, and to all students for their exemplary behaviour. I would also like to thank our fantastic Year 6 student leaders, Brooke Bosland, Harry Korff, Alice Sizeland, Finley Davison, Sienna Villacorta-Bateman and Sebastian Lahm. Supported by a fantastic sound and stage crew, they have done an outstanding job leading our assemblies and events all year and the smooth, efficient running of the assembly today was, once again, a credit to every single one of them. All students’ semester two reports were sent home today, Thursday 13 December. It has been an absolute pleasure to read through our students’ reports, gaining a snapshot of the incredible efforts they have put into their learning over the semester. I thank our amazing teachers for the incredible thought, care and consideration that have gone into each individual report. Please be sure to check your child’s bag this afternoon! 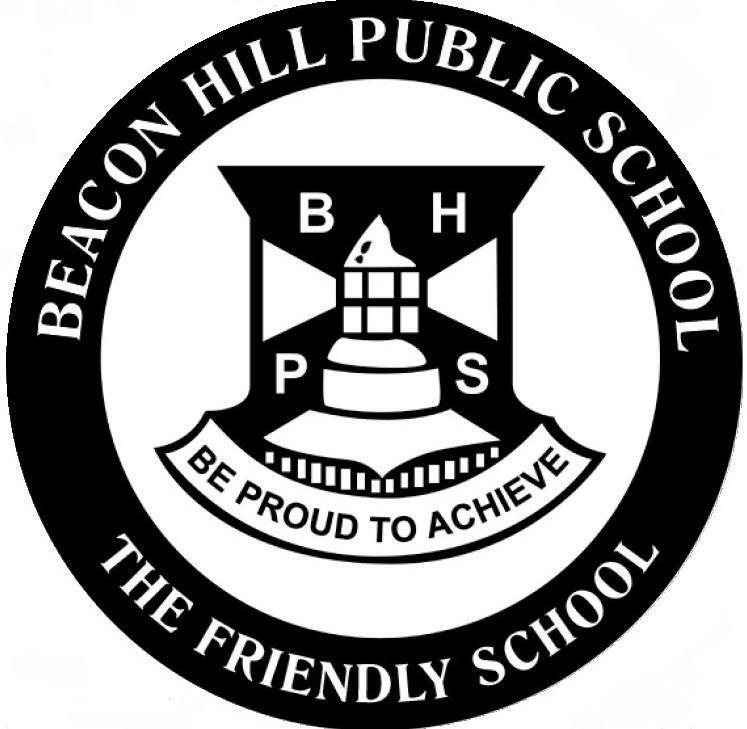 Additionally, if you have any questions or concerns, please contact your child’s teacher. The last day of the 2018 school year for students is Wednesday 19 December 2018. Two of our scheduled training days for teachers for this year fall on Thursday 20 December and Friday 21 December. As a staff, we have chosen to reschedule one of these days to after school “twilight” professional learning sessions throughout the year. We feel this approach is more effective and meaningful, enabling us to plan and trial research based strategies in classrooms, rather than wait for the new school year to commence. Teachers last day of school in fourth term this year will be Thursday 20 December. Christmas Family Picnic and Carols! We look forward to our annual Christmas Family Picnic and Carols to be held this evening from 5.00pm – 7.30pm on the oval. We look forward to our fabulous bands and choirs performing for our enjoyment. We would greatly appreciate if families could take home any rubbish so please bring a garbage bag. In the interests of children’s safety, we ask that NO ALCOHOL or GLASS BOTTLES are brought to the event. We warmly welcome our community to a special MPC farewell assembly on Monday 17 December at 9:05am. This is a special opportunity for our families to farewell our amazing Mrs Sherwood. We hope to see you there! 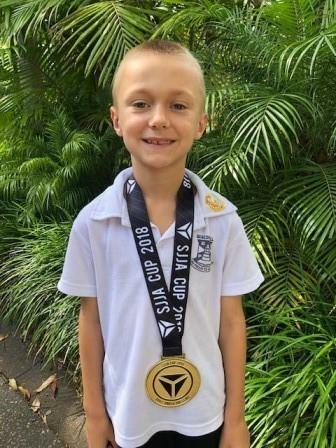 Congratulations Matteo M of Year 1 who recently participated in the SJJA Cup (Jiu Jitsu) and achieved a gold medal. Well done Matteo. We are very proud of you! Beacon Hill Public School had an overwhelming response to the Tree of Joy for the last few years and we have a Tree of Joy in our foyer again this year. Our school will be supporting our local charities including Catholic Care, supporting families in need and Stewart House, coordinated by Smile Elite to provide Christmas gifts for those in our wider community who are less fortunate to help brighten their Christmas Day. 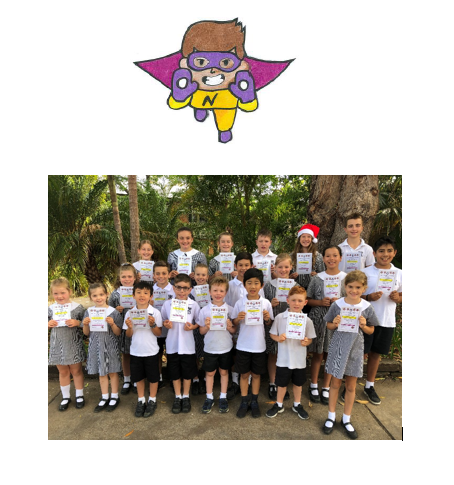 Congratulations to the following students who displayed the qualities of Never giving up like NOVA, who received their Nova award at the shade structure assembly on Monday 10 December. We are very proud of you! FUN DAY on Friday 14th December. Don’t forget to order your $10 wristband that will entitle you to unlimited access to each activity. This system minimises any loss of tickets and makes the day run more efficiently for everyone. The children will be issued with their wristband on the day of the mini fete. If you don’t have access to Flexi Schools, wristbands can also be purchased from outside the front office before school in week 9, from the Year 6 students. The student’s name will be recorded and they will be issued their wristband on the day. If you have any queries regarding the day please see Melissa O’Sullivan. Just a reminder that the talent quest will be held on Monday, 17th December, in the MPC after assembly. This year we will be running the acts grade by grade, starting with Year 2, Year 1 and Kindy. Due to time constraints children can only perform in one act, unless they are part of a whole class act as well. Children must come with their own music, instruments, and music stands to accompany their act if needed. 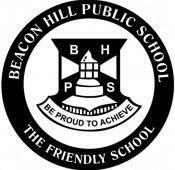 We are looking forward to being entertained by the extremely talented students of BHPS.